While the weathered paper sign mounted on Hama’s front door might rub some the wrong way, it only made me hungrier when I read it. 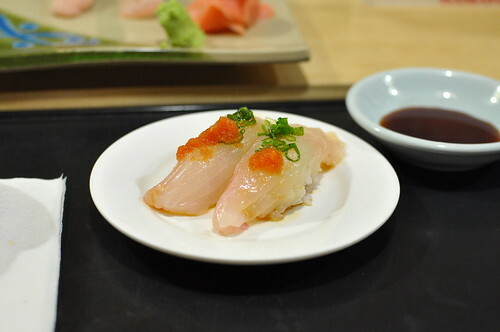 For me, there is little better than pristine fishes, served fresh and unadorned. My cousin Phil and I dropped into Hama for dinner a few weeks ago in celebration of my 30th birthday. We were seated at the horseshoe-shaped bar after a twenty minute wait. 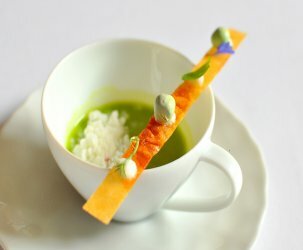 The space, like the food, is straightforward and unembellished. I felt right at home at the bar. I didn’t catch the name of the gentleman making our food this evening (pictured above), but make sure to sit at his station when you visit. He seasons with a deft hand and cuts the fishes perfectly. 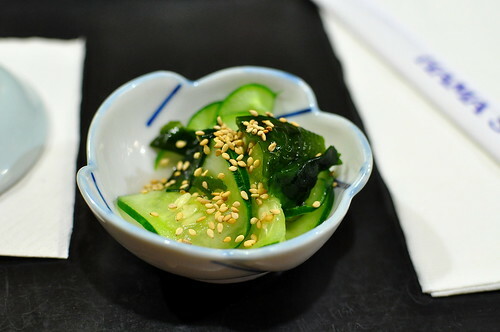 While perusing the menu and marking down our order, we were served a light and refreshing dish of pickled cucumbers with sesame seeds and seaweed. 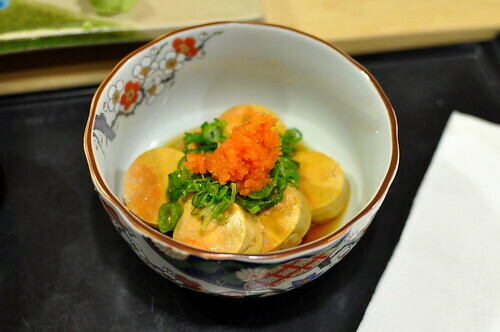 As an additional appetizer, we selected the monkfish liver from the daily specials menu. While the portion was generous, the liver’s texture wasn’t as rich and creamy as what I’ve had at Kiriko. Still, we enjoyed this very much. 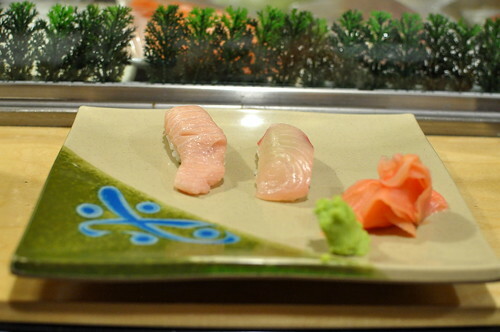 Since sushi orders come with two pieces, the chef placed one on each of our plates. 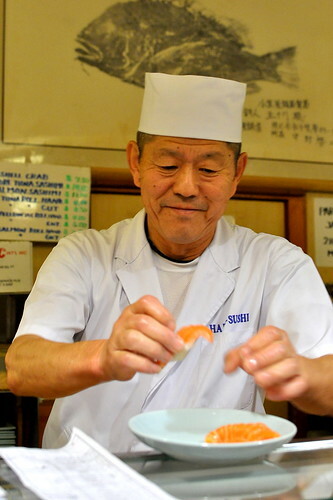 I loved the quick and easy motion with which he formed the nigiri and slapped it in front of us. I could have watched him work all night long. 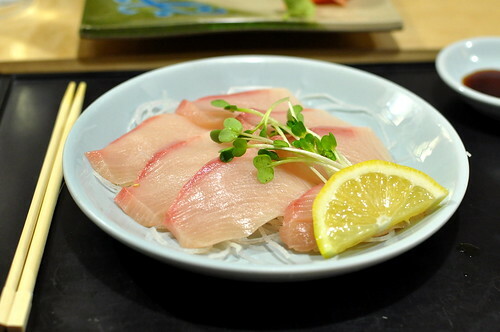 The albacore belly (left) and kanpachi (right) were both luscious. 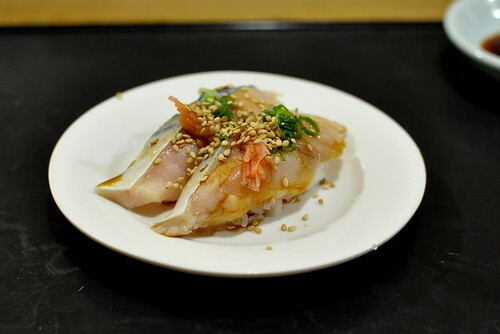 As was the halibut, which was lightly dressed in ponzu and topped with scallions and grated radish. Phil prefers his fishes without rice, so he ordered several sashimi platters to supplement the sushi. His favorite was the yellowtail, which had a lovely way of melting on the tongue. 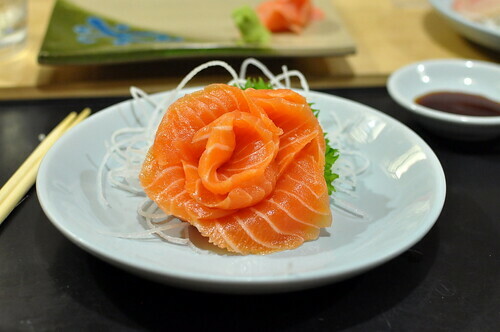 The cuts of salmon were excellent as well—fatty, fresh, and beautiful. And of course, the tuna didn’t disappoint either. 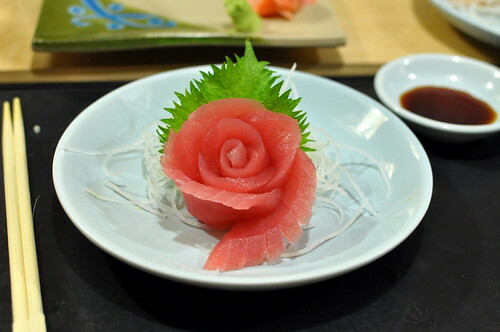 Roses made of tuna sashimi > Roses grown in the garden. One of my favorite pieces this evening was the red snapper, which was simply adorned with a squeeze of lemon and a brush of salt. 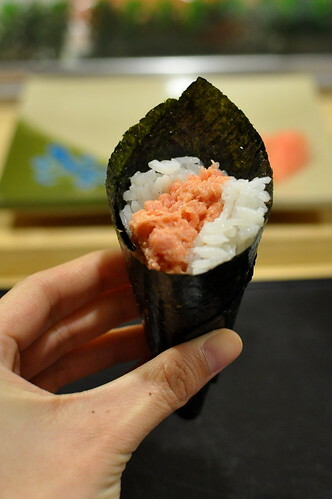 The crunch of the seaweed when I bit into the spicy tuna hand roll had my eyes rolling in the back of my head. Another piece that totally made me swoon was the mackerel. 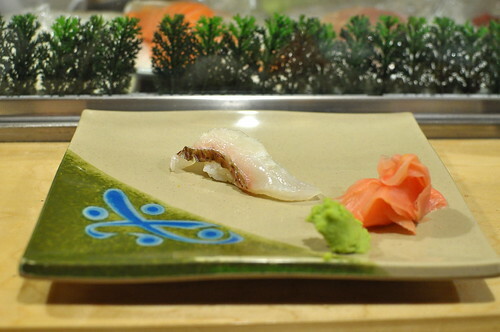 The fish’s flavor was awesomely assertive, while the accoutrements hit the right notes. I had to order another plate because one piece just wasn’t going to cut it. I chose the salmon roe for our final bite of the night. The eggs popped ever so gently, unleashing a delectable flood of salmon sheen onto our tongues. After Phil and I were thoroughly satisfied, our chef tallied up the damage using his adorable giant pen. 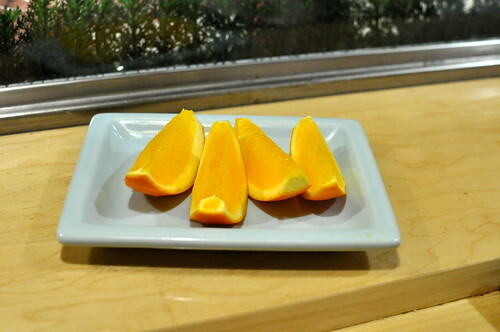 We finished with orange slices. 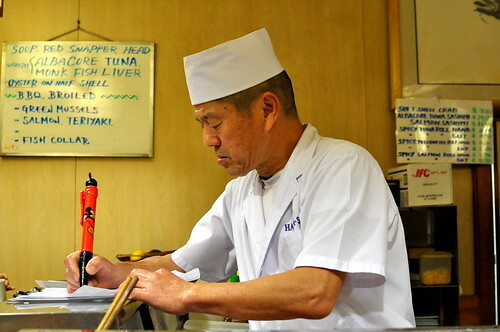 Hama is for (sushi) lovers. If you can believe it, I haven’t been to Hama in over a year, maybe two. A return is much overdue. That is an adorable giant pen! The fish looked beautiful. Love Hama Sushi! 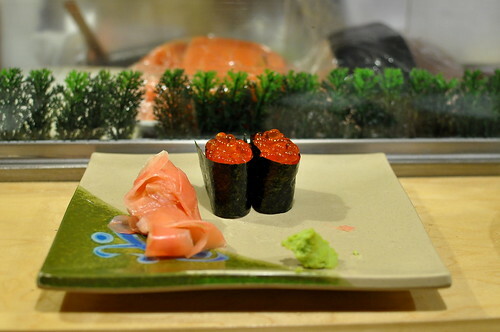 We just discovered a sushi find in Long Beach, Kashiwa. It reminded me of Hama because they only served sushi/sashimi. I’ve always chuckled at Hama’s sign. I have been dying to go to Hama! Looks amazing. YES!! This is what I always order anyway. Who needs the other stuff? NIce! 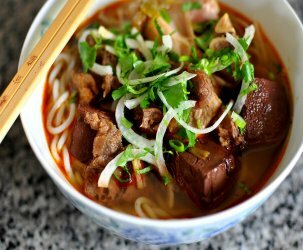 I have been to Hama a few times when I used to work in DTLA> Good stuff! I love that pen too, wow, for real? Anyone notice that despite the sign on the outside, the specials board said that Hama was offering teriyaki, at least that night. 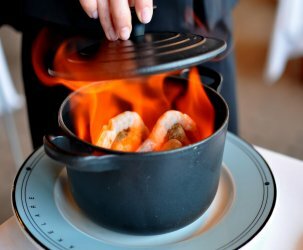 Anyone ever try the fish collar at Hama? Please take me here with you guys next time!!!! 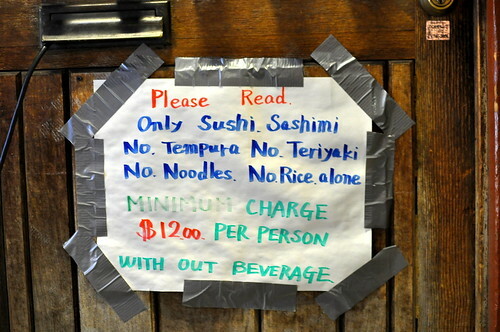 I too prefer my fish without rice and I absolutely love that sign. Happy be-lated birthday! Adding this spot to my list.